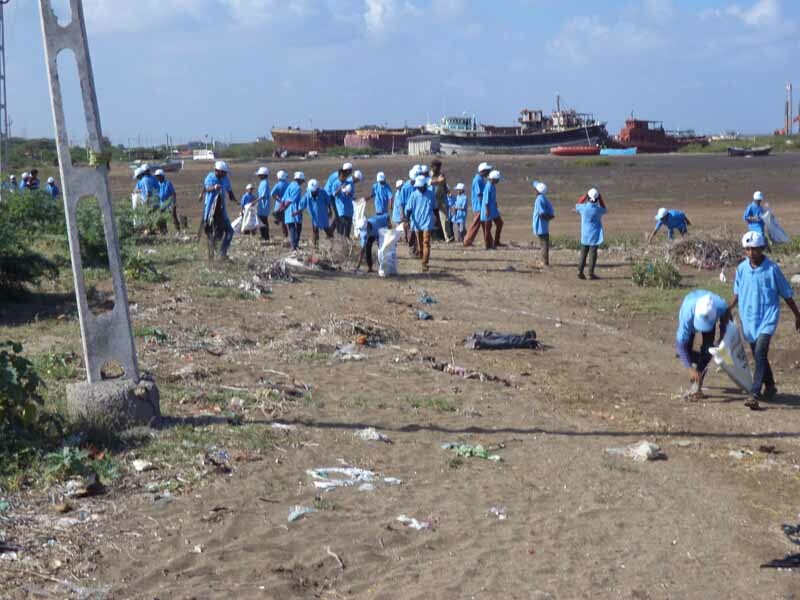 Coastal Cleanup Day is organized on 3rd Saturday of September every year to improve beaches, coastal regions and surrounding areas throughout the world. 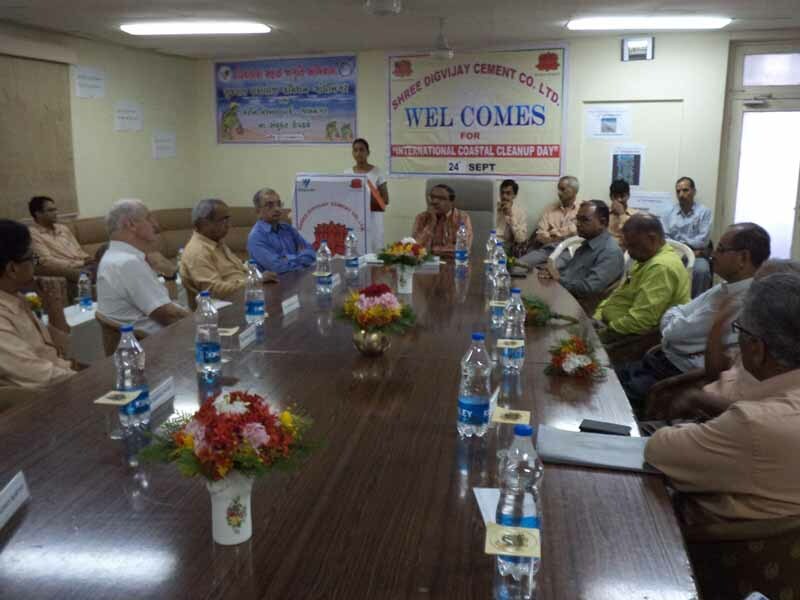 It purports to be the largest volunteer event in the world, and has operated for over 26 years. 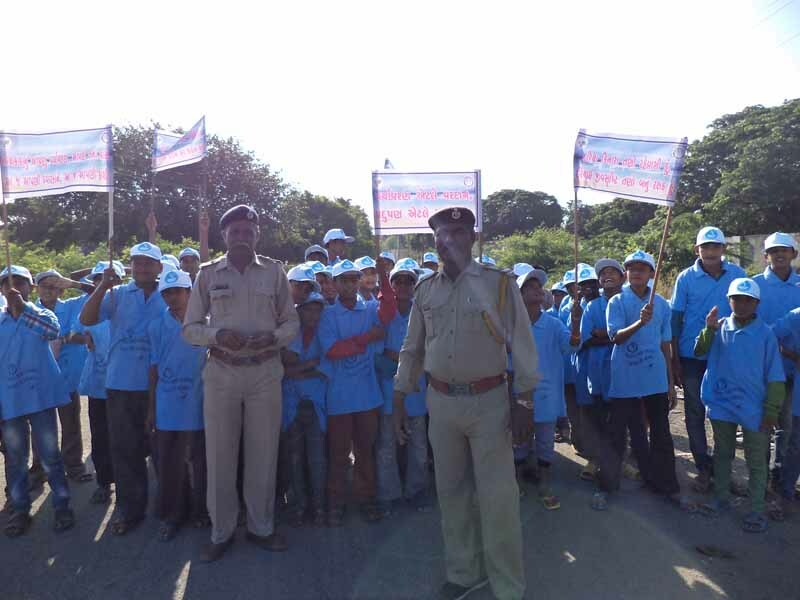 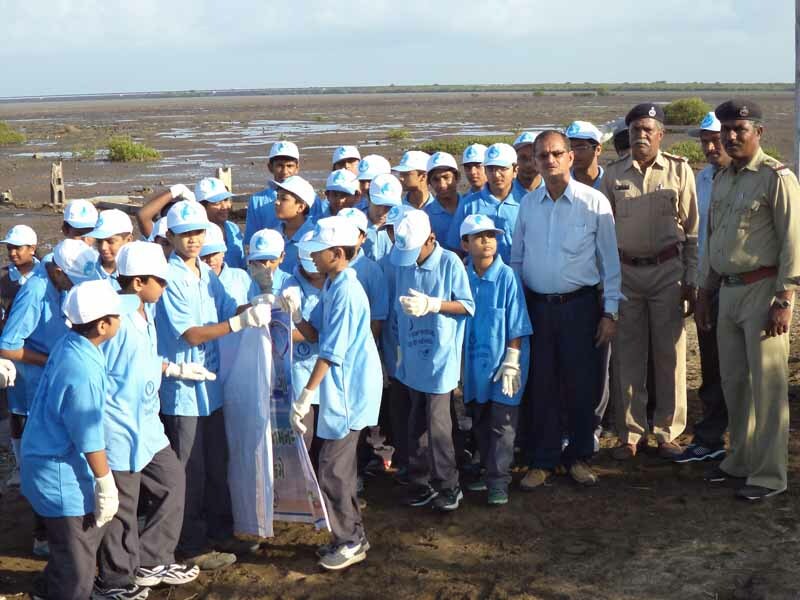 Marine National Park celebrated coastal cleanup day at Sikka on 24th September 2014. 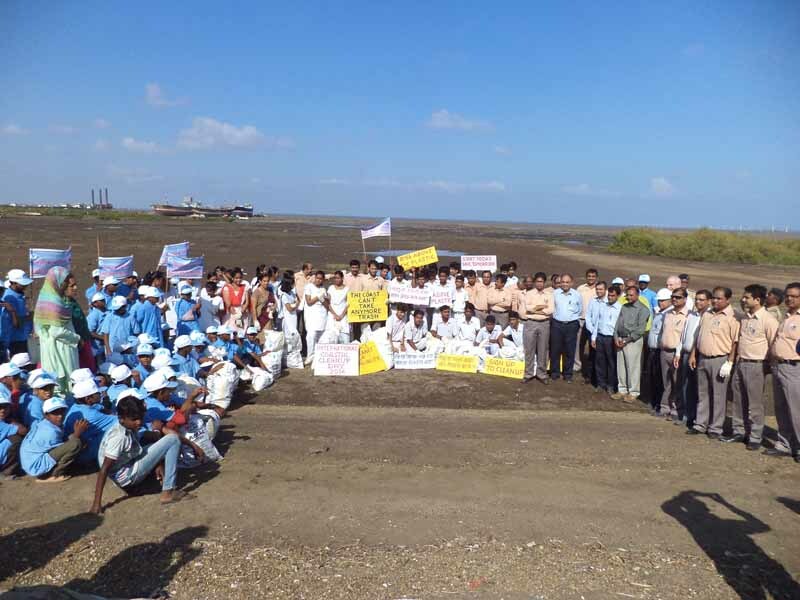 Volunteers from MNP, EDC members, Dig Vijay cement company, Sikka and Sikka High school have participated in the event.